Relax in casual comfort when you bring home this rocker recliner. 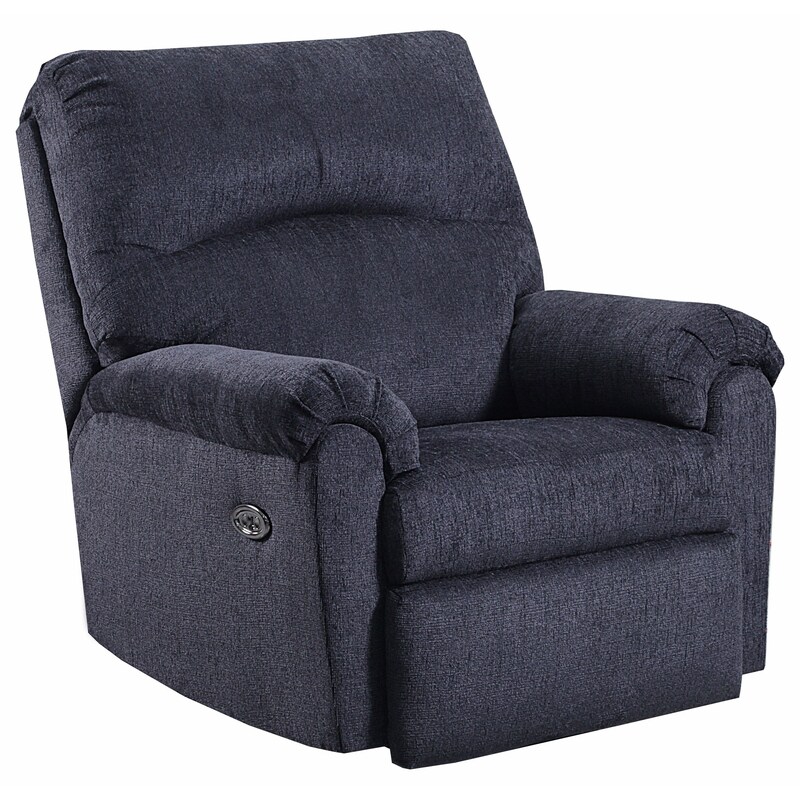 This recliner features pillow-top arms, a generously padded seat and divided back rest for overall comfort. Whether your idea of relaxation include gently rocking or reclining back for a nap, this casual recliner will make a great addition to your home. The 265 Casual Rocker Recliner with Pillow Arms by VFM Basics at Virginia Furniture Market in the Rocky Mount, Roanoke, Lynchburg, Christiansburg, Blacksburg, Virginia area. Product availability may vary. Contact us for the most current availability on this product.